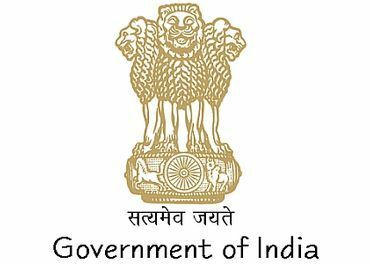 The Ministries and Departments under Government of India is a topic mentioned under the Governance section of UPSC Civil Services Mains GS 2 paper. Though the number and name of ministries may change with each government, the overall framework will remain the same. Under normal circumstances in each government, there will be separate ministries for Finance, Defense, Home Affairs, External Affairs etc. Indian Government works by forming different ministries and departments. The important ones among them are listed below.